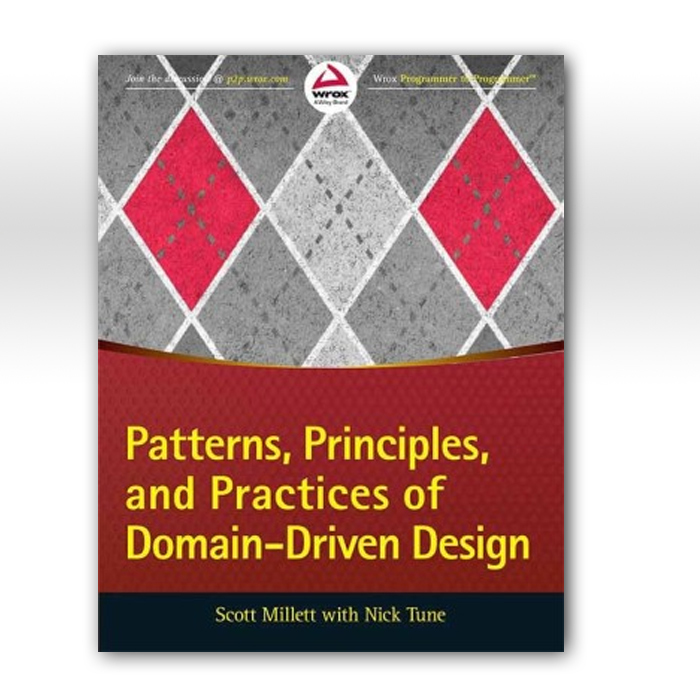 This book presents the philosophy of Domain-Driven Design (DDD) in a down-to-earth and practical manner for experienced developers building applications for complex domains. A focus is placed on the principles and practices of decomposing a complex problem space as well as the implementation patterns and best practices for shaping a maintainable solution space. 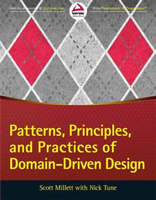 You will learn how to build effective domain models through the use of tactical patterns and how to retain their integrity by applying the strategic patterns of DDD.